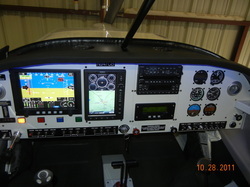 This is the panel in Carl's RV 7A . 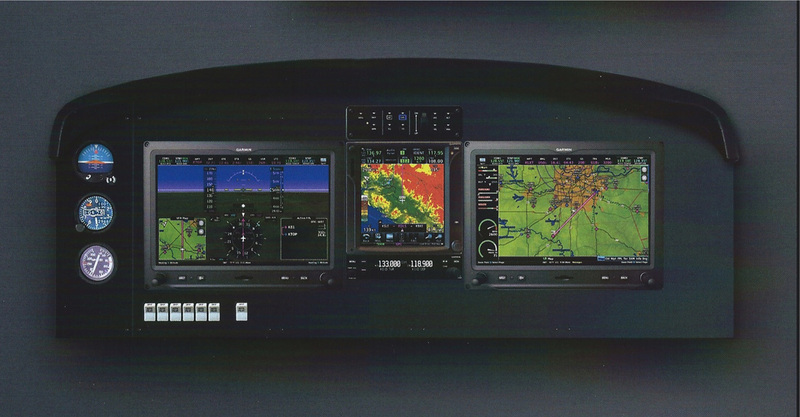 It was a great VFR panel and has an ILS for instrument approaches, but it really limited for IFR flight. 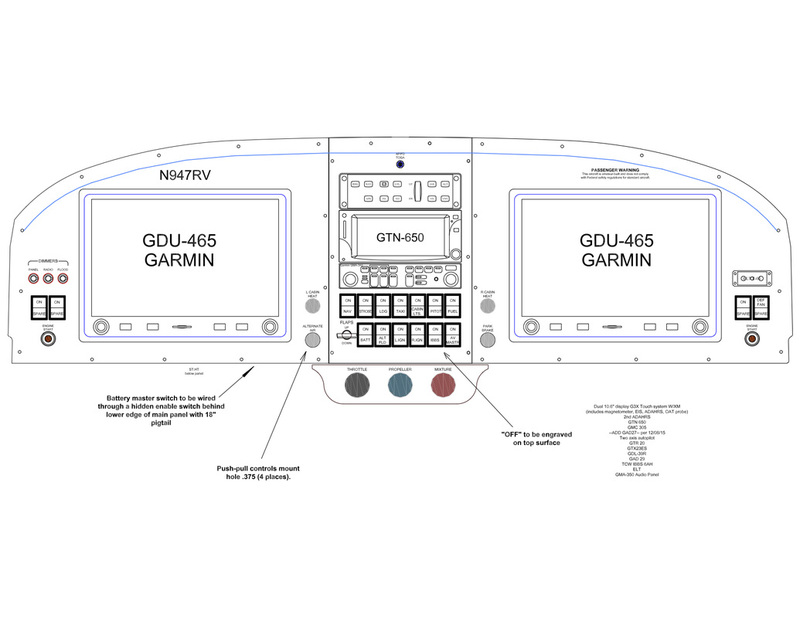 This was the design layout for N947CB. As you can see the plan pretty much matched reality. We are now at final design stages on the panel with SteinAir in the process of cutting the panel. Delivery is scheduled for April.